The University of British Columbia is a global centre for research and teaching, consistently ranked among the top 20 public universities in the world. Founded in 1908, UBC is home to over 40,000 students and 9,000 faculty and staff. UBC’s two main campuses are situated in Vancouver and in Kelowna in the Okanagan Valley. 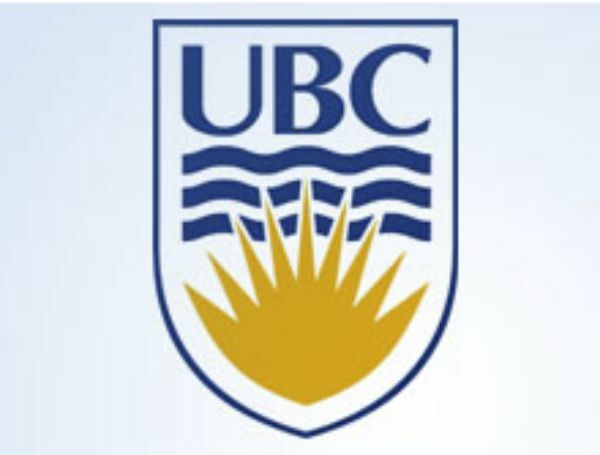 The University of British Columbia ( UBC) is a public research university with campuses and facilities in British Columbia, Canada. Founded in 1908 as the McGill University College of British Columbia, the university became independent and adopted its current name in 1915. It is British Columbia's oldest institution of higher learning and has over 60,000 students at its Vancouver and Okanagan Valley campuses.